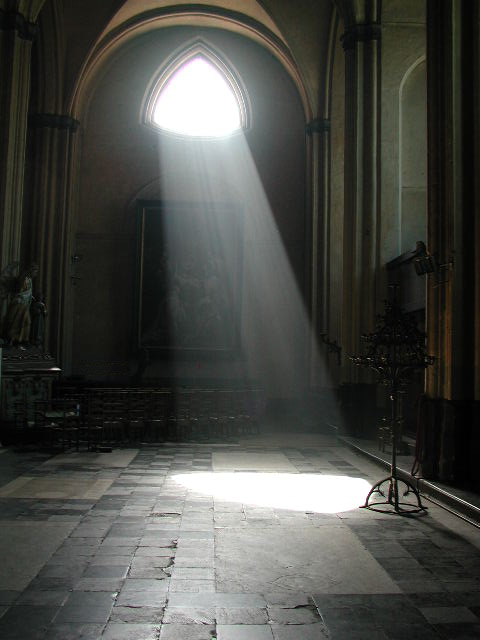 This entry was posted on Tuesday, June 25th, 2013 at 6:14 pm	and posted in Flash fiction. You can follow any responses to this entry through the RSS 2.0 feed. « The Hero’s Journey: An Atrocity? A couple of my favorites (in text and on the screen) are What Dreams May Come, and Somewhere in Time. 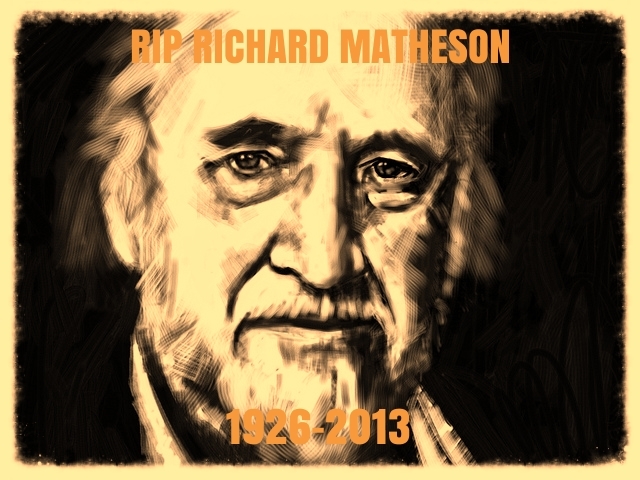 And then Stir of Echoes, and The Incredible Shrinking Man, and… Sad to hear that Mr. Matheson is no longer writing for us, but I’m sure the angels are lined up waiting for his next heavenly story. Yes, he was an amazing writer. Inventive, but always imbuing his stories with a humane slant. Truly a giant. Hi Annie – great quote. My fav is still “I Am Legend” just because it messes with that whole good guy/bad guy thing and demonstrates so clearly how the side we’re on so totally informs what we believe to be so. Plus Matheson mashes up zombie and vampire tropes and then ties it all up into a tight, post-apocalyptic bundle…well, what’s not to like?